Good morning world, don't you love this message? 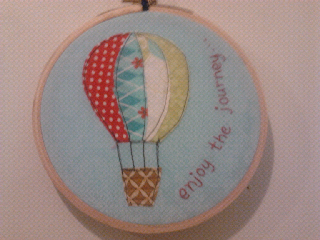 It was a birthday gift from my friend Leonie of Kiwi Mummy Blogs. Doesn't she make beautiful crafty things?